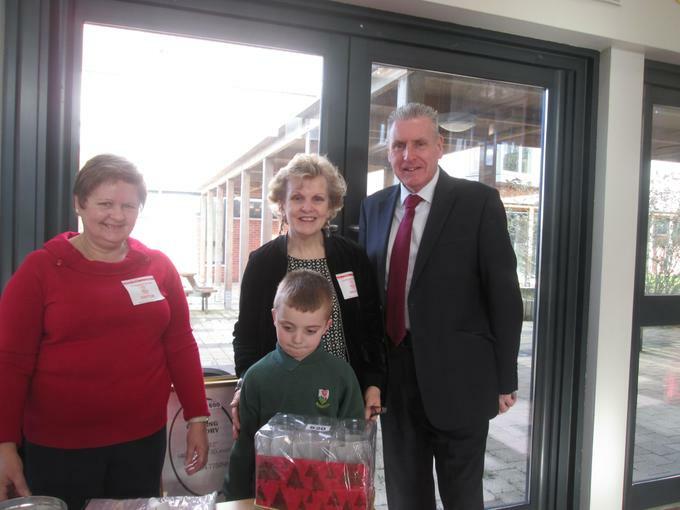 Pupils and staff had a great time meeting MP Vernon Coaker and the ladies and gentlemen from the HOPE Charity fundraising event this week. We were privileged to receive support from this local charity who visit Rosehill every year after raising money for the school through ongoing coffee mornings. On Friday, members of the charity baked cakes and set up a raffle for the pupils and staff. Everyone had great fun! The Student Council will be completing a questionnaire to determine how the school will spend the money donated. Vernon Coaker was very impressed with pupils, and celebrated achievements with us, presenting Ewan with the Gold Award. The pupils and staff would like to thank the HOPE group and Vernon Coaker for sharing a wonderful morning with everyone at Rosehill.